3-5 seconds. Generally, that’s all the time you have to convince a first-time website visitor to remain on your page, and begin a lasting relationship with your brand. Research by the NN Group has found that while the average website visit lasts less than 60 seconds, the first ten seconds are the most important in how a prospect will perceive your website, and ultimately your company. That means that fancy flash designs, enormous images, or any other elements which can slow your load time to a crawl are definitely out of the question. The modern marketer’s job is to create a web experience that communicates everything wonderful and unique about their company in mere seconds. Sounds easy enough, right? 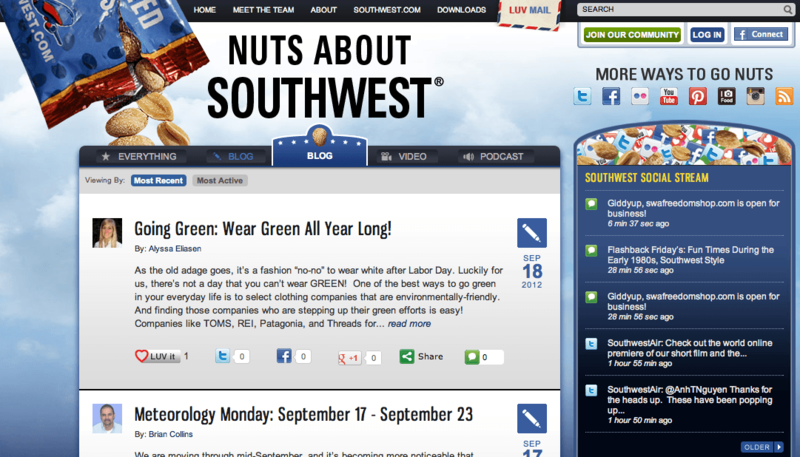 Take a page from Southwest’s book and feel free to “go nuts” customizing your company blog. As long as website visitors can easily navigate your content, connect with you on social media, or become a subscriber, there are few rules about just how many ways you can customize your blog page. Including social media follow buttons on each page of your website is an inbound marketing best practice, but there’s definitely no rule that says you need to adopt cookie-cutter icons to link to your company presence on social networks. If you’re short of resources or skills to custom-code your own buttons, never fear. 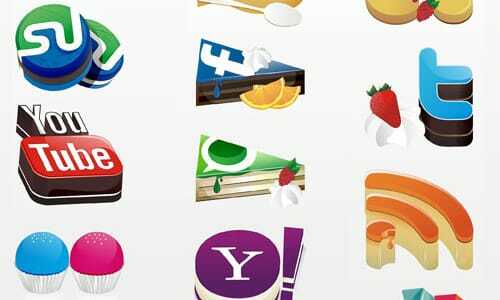 There’s an abundance of free social media buttons that are just a download away. Are you different, better and just more fun than your competition? 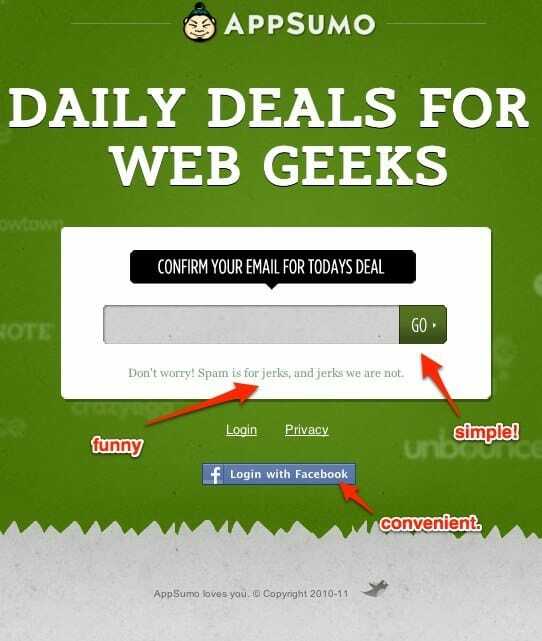 Then by all means, showcase your brand personality on your website “About Us” page. Better yet, if you’ve got a large team, let individual interests and personalities shine through to give prospects a comprehensive picture of your entire crew. 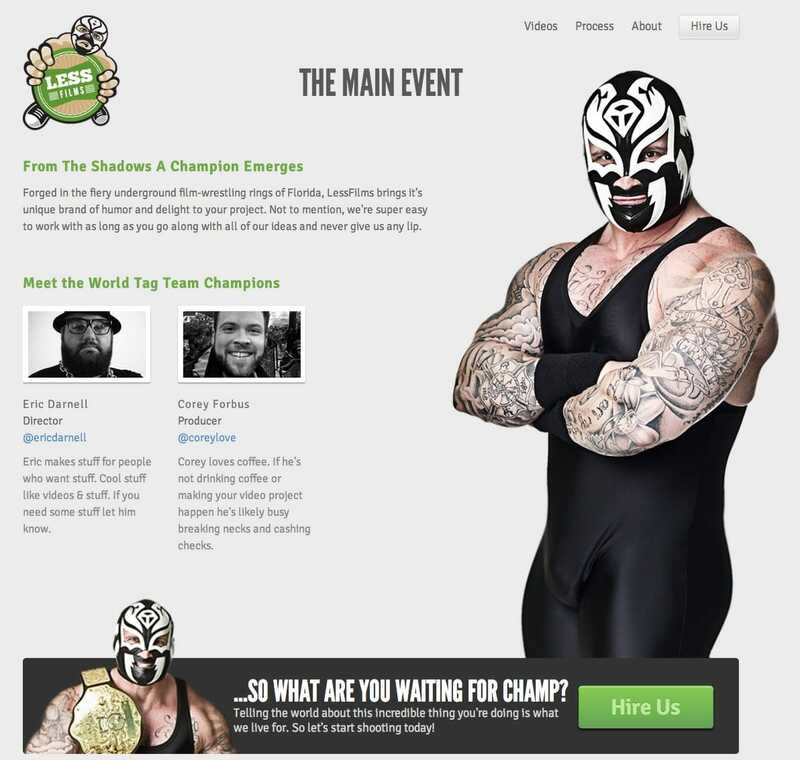 Are either of the co-founders former professional wrestlers? Nope, but they pride themselves on their sense of humor and unique tastes. Keep the technical lingo to your whitepapers and services pages, and use your “About Us” page to express who you really are. 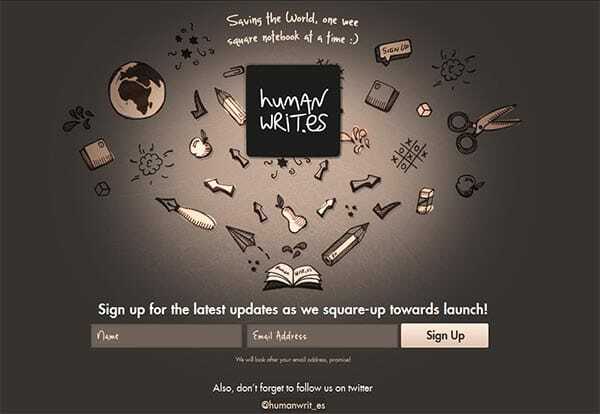 Designing website navigation can actually be really tricky. You want to stand out, but you also want to create something that’s so incredibly intuitive and easy-to-use that any first-time visitor to your company website can immediately start exploring your web presence. The following example from JM Creative definitely breaks the mold by introducing some visually-stimulating elements. Many web design best practices are the result of years of collective experience, research, and testing by the world’s foremost development experts. Though it’s critical to always keep user experience in mind while devising your next website overhaul, feel free to bend the rules a little to stand out and gain a brand personality-infused edge. How do you express brand personality on your company website?